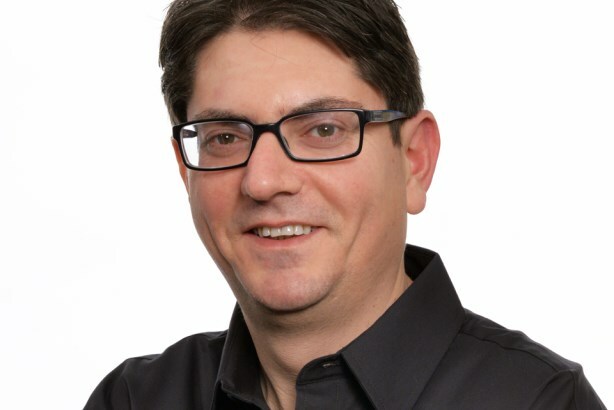 KFC CMO Kevin Hochman tells Diana Bradley how the brand plans to fight urban legends about its chicken in 2016 and why Colonel Sanders resonates with Millennials. 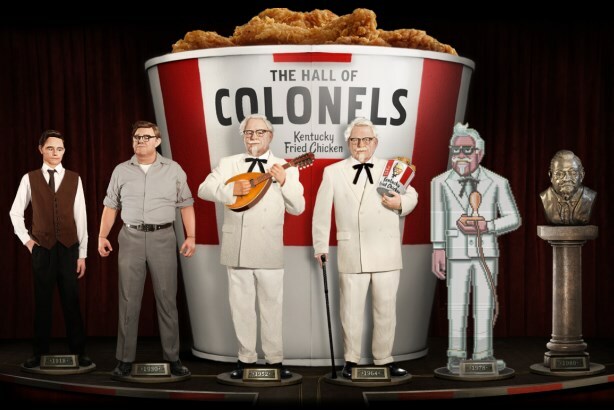 In 2015, you brought back Colonel Sanders and put him front and center in your marketing. Can younger audiences still relate to him? The colonel was probably the first Millennial. Before becoming the world’s most famous chicken salesman at 65, he held more than 15 different jobs and failed at many of them. For example, he was a trial lawyer until he beat up his client and got disbarred. He heard thousands of "no’s" when trying to license his KFC recipe to restaurants, before he got his first "yes." Millennials love the idea of failing and learning until you find the right thing to do. Failing in a startup for that generation is a badge of honor. How are you telling these stories to new, younger audiences? We launched a Hall of Colonels on the website colonelsanders.com in May, featuring animatronic colonels at different stages of his life. We also appeared at San Diego Comic Con and New York Comic Con. We created Colonel Sanders statues and placed them around the venues at these events and over 15,000 people took pictures with them and posted on social media. We also published a comic book in partnership with DC Comics featuring an evil colonel, who, unlike the real colonel, cuts corners to make chicken. Green Lantern and the Flash get involved, too. We also partnered with Adult Swim, and the colonel was written into three Robot Chicken episodes. We are trying to enter the world of Millennials and not be too intrusive. We allow our partners to have flexibility with our brand because if it is too much about KFC, people aren’t going to listen to it. Will you keep the colonel on rotation? The plan was always to rotate colonels. We always thought of it like James Bond. The actor that dons the white suit brings something of his own to the actual character. We initially chose Darrell Hammond to play the role because he brought authentic impressions, which was good because it had to have credibility. We then brought in Norm Macdonald because we were looking for someone we thought could make fun of the idea that we brought back the colonel. With the next colonel, we might not be looking for that kind of humor. The two times we have introduced colonels, we broke the Internet. For the last one, we had three of the top 10 most viral ads in the world that week. We were also one of the top 10 most viral brands that month. For a US KFC that is unheard of. The next time we do a colonel switch, we hope to achieve similar results. Are you using any new technologies or platforms to reach out to younger audiences? The first week we ran [Hammond], we didn’t run him on TV. It was mostly a PR-driven effort with some digital. We saw our sales lift significantly as we exceeded our total growth for the year. We are historically a TV-centric business. When I joined two years ago, we were 95% in TV, now we are 75%. That is a big shift in a short period of time. The bulk of that 20% has been funneled into PR, social, and digital. We now have 39 million followers on Facebook and almost 1 million on Twitter. We also recently launched an Instagram account. We had a very small social media presence two years ago, but have since dedicated money and research to it. We also built a real-time dashboard room in our HQ in October. We use it to listen to customers and adjust advertising campaigns based on feedback. How are you contending with competitors such as Chipotle that bill themselves as having fresh ingredients? If you Google "KFC chicken" you will get pictures of mutant chickens with six wings and five beaks. There’s also a fake University of Massachusetts study that shows and "proves" we have mutant, Frankenstein chickens. It’s a bunch of hoaxes. Urban legend stories come out and we have to figure out how to fight back and turn them into positive stories. Telling our food story is a big PR challenge. Last year, we aired a 30-second ad with one of our cooks showing how the food is made. We saw nothing; it was like white noise for people – they didn’t believe it. Most people do not know fresh chickens come through the back of the restaurant twice a week and are hand-prepared, just like you would get at a gourmet restaurant. We also pay more for our food than our competitors because of where it comes from and the fact it is freshly prepared. In 2016, we want to tell our food story in a way people can digest and understand. How will you tell that story? I am going to Arkansas to learn how our chickens are raised, and see the family owned farms they come from and tell customers that story. In the next three years, 70% of our restaurants will be remodeled and we will have signs telling customers what farm their food came from.